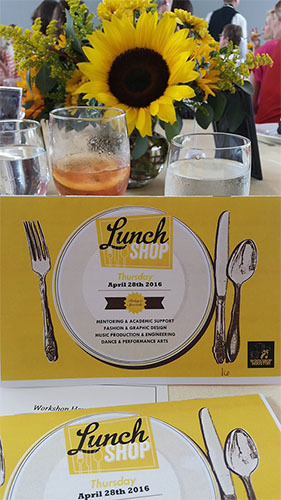 Frontier Utilities had the pleasure of sponsoring and attending Workshop Houston’s "Lunch Shop." Workshop Houston's mission is to provide youth with creative, technical and educational resources. The nationally recognized development programs are delivered via four unique studios that challenge the mind, stretch the imagination and foster a love of learning and commitment to community. We support this mission and were glad to be a part of it. As a Houston, Texas owned and operated electricity provider, Frontier Utilities is committed to supporting our local communities and helping our next generation to succeed.